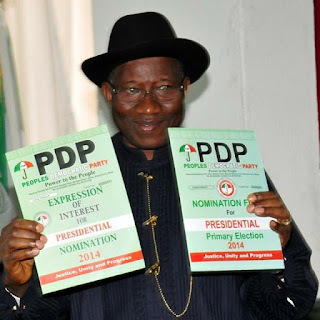 A recent News carried by the media stated that the former President of the Federal Republic of Nigeria, President Goodluck Jonathan had abandoned his political party. He came out today to counter that claim, saying it is a 'Fake story'. “Obviously, this is a fabrication borne out of mischief as the publishers of the fake story claimed that the former President made the statement while being interviewed by Nigeria News Agency, (NNA). There is absolutely no way the former President could have spoken to a non-existent news agency, as none in the country goes by that name.